From time to time, writers leave their solitary desks and actually connect! 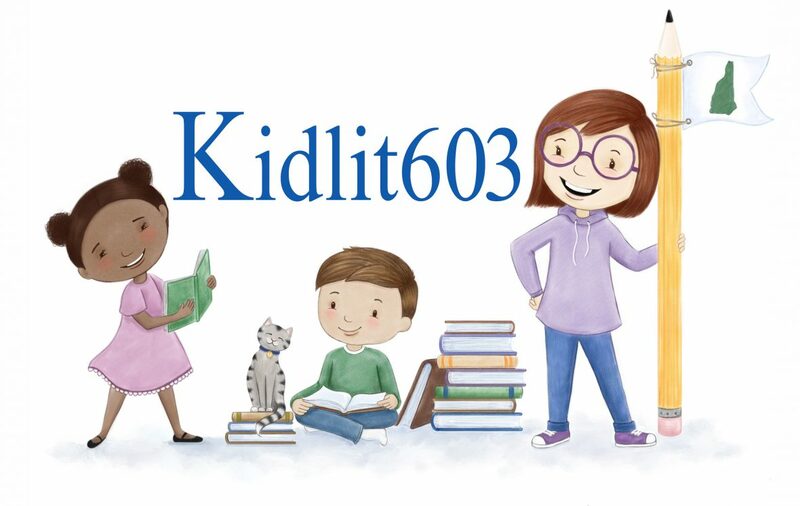 Kidlit603 organizes and hosts a New Words Night once a month. In this particular picture, writers gathered at Lita Judge‘s studio in scenic Peterborough, where they entertained one another with new stories.